The most anticipated holiday of the year in the Eastern Hemisphere is upon us. 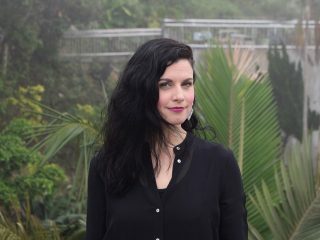 While Hong Kongers and expats alike take this opportunity to escape Hong Kong, either to celebrate with family or to simply get away, many remain to enjoy the city’s relatively quiet and peaceful atmosphere. 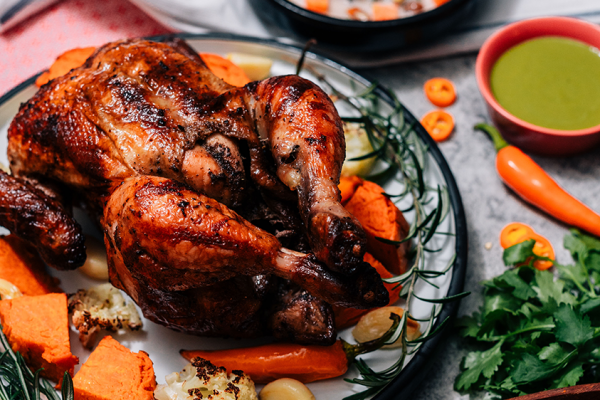 If you find yourself amongst the latter, the three-day public holiday will be a great opportunity to wind down, catch up with loved ones and dive into some festive meals across town. 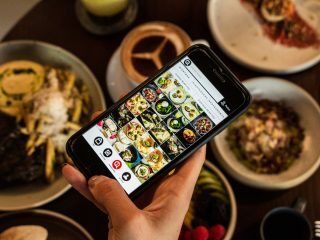 Whether you’re searching for a luxurious CNY dinner or a comforting one, we’ve got a list of feasts, with their visual menus on Dishtag, for you to choose from. 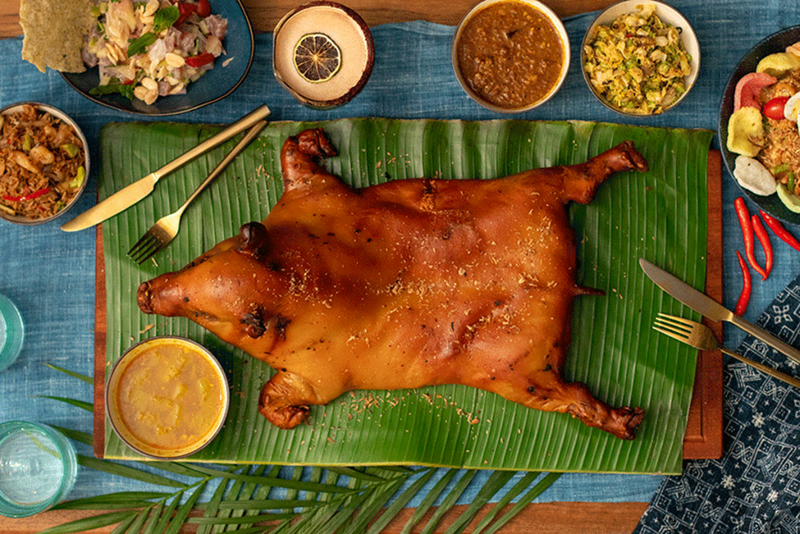 Served traditionally at special occasions in Bali, it’s no surprise that a whole roasted suckling pig (babi guling) will be the highlight of Kaum’s Chinese New Year menu. Babi guling is marinated with Balinese spices, roasted on a spit whilst being rotated by hand and served with three delicious condiments. 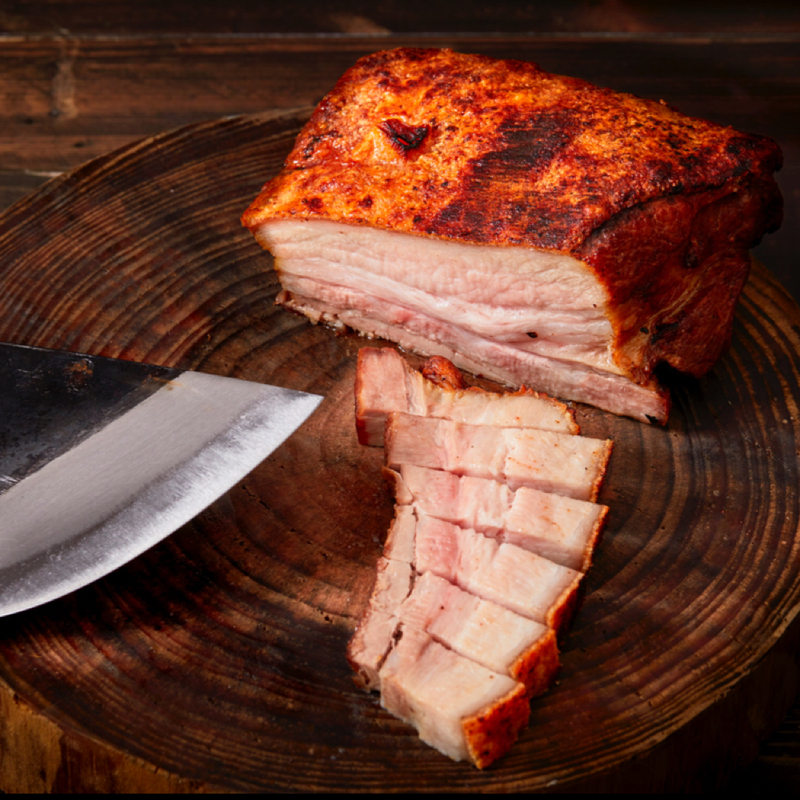 The time-old cooking technique ensures the succulent and flavourful pork meat, with a thin layer of crunchy pork skin adding a remarkable contrast in texture. If you really want a feast, this is it. 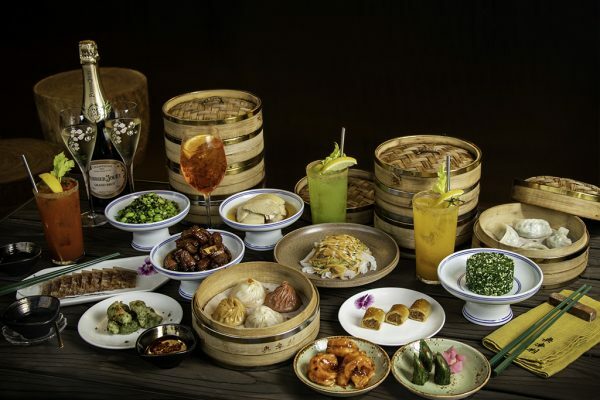 Kaum’s Chinese New Year menu is recommended for a minimum of eight people, so be sure to round up a hungry crowd. 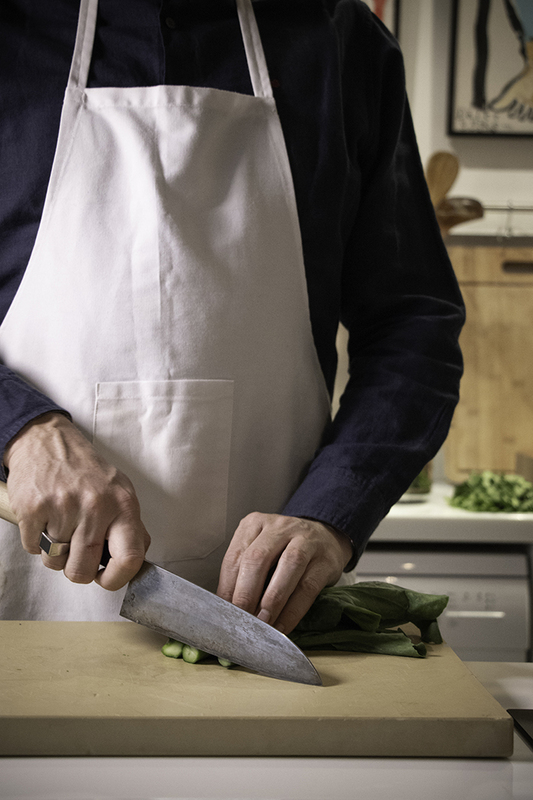 See the visual menu here on Dishtag. Dining with a view? 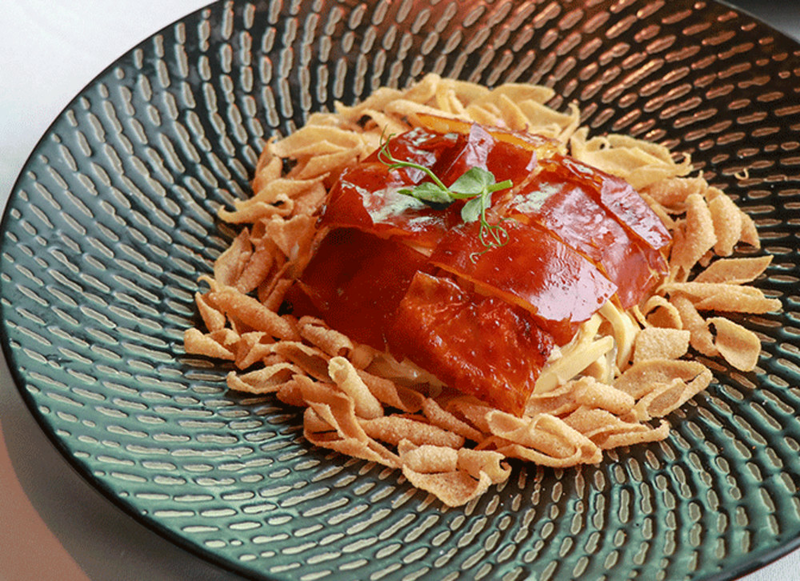 Hotel ICON’s Chinese restaurant Above & Beyond offers some of the most lauded dishes of Cantonese cuisine along with lovely views of the Hong Kong island skyline. 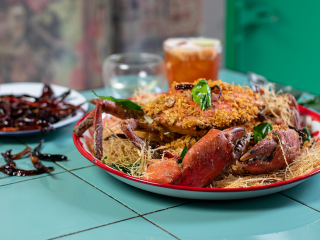 On top of an à-la-carte menu of Cantonese classics such as Peking duck and expertly wok-fried seafood, they’ve added new dishes that represent their Lunar New Year wishes. Amongst them are marinated shredded crispy chicken with pomelo 飛黃騰達 (symbolic of wealth), deep-fried prawns with spicy salt 嘻哈歡笑 (symbolic of happiness) and braised asparagus with conpoy and bamboo pith 竹報平安 (symbolic of health and safety). See the visual menu on Dishtag for more details. 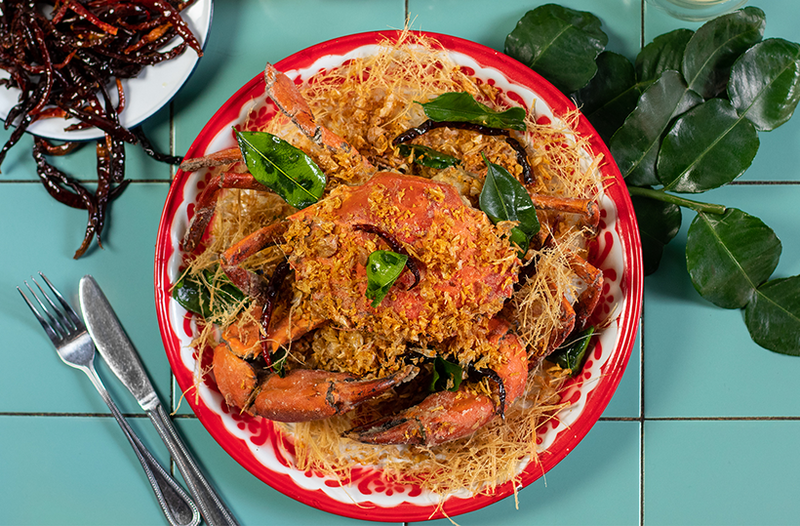 Isaan Thai restaurant and bar Chachawan is getting crabby with its Chinese New Year signature dish, poo zap – a whole crab, stir-fried in a mix of chilli, pepper, salt, lemongrass, galangal and garlic. 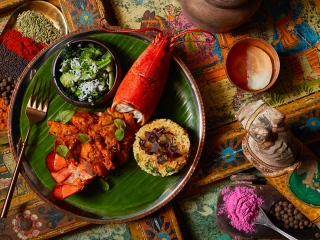 The dish is heaven for the senses, flavourful and infused with the aroma of fresh Thai herbs. 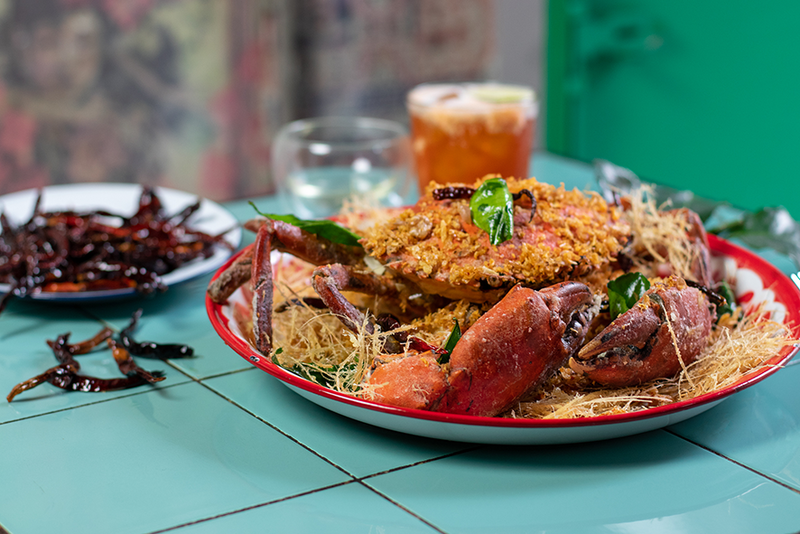 Pair this special dish with fresh banana blossom salad and finish the meal with a great dessert. 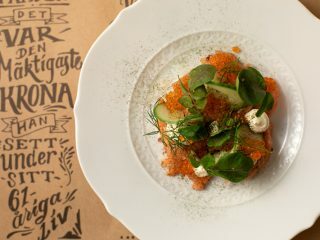 Check the visual menu on Dishtag for more bites to choose from. Inspired by the bold spirit of the world’s first female pirate (and its namesake) Madame Ching, the restaurant’s Chinese New Year menu is all decked out with pork, including the signature dish of suckling pig served over celeriac purée with roast jus. All aboard for a scrumptious dinner! 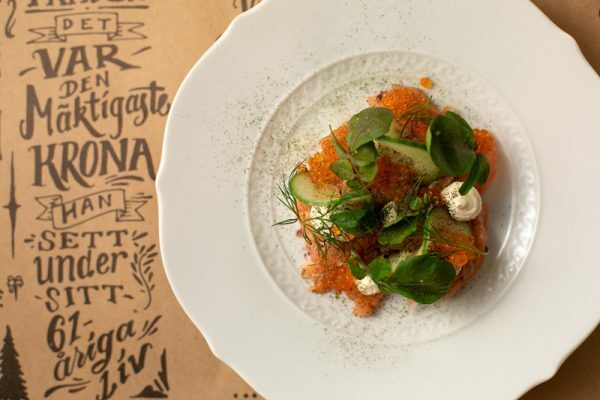 Check out the visual menu on Dishtag. 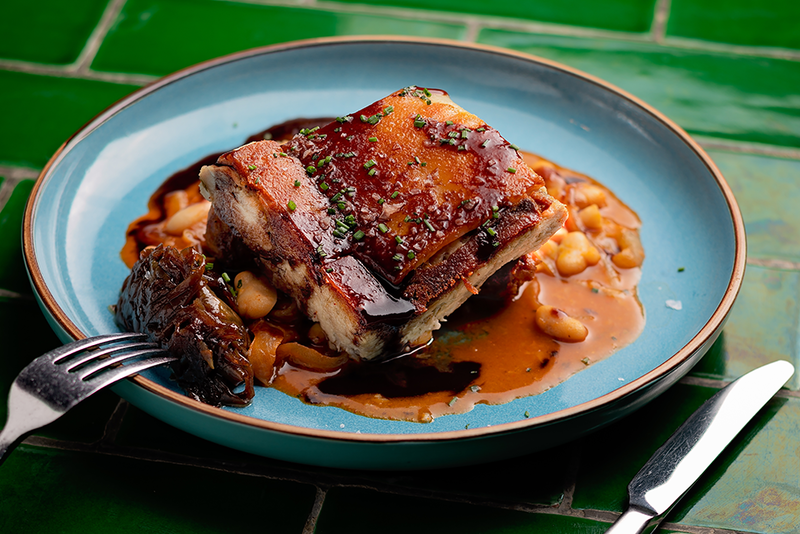 Like Pirata Group sibling Madame Ching, The Optimist is serving its own take on suckling pig, served with fabada beans and onion chutney. 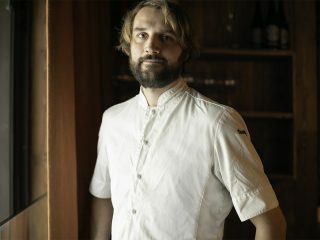 Head Chef Anthony Roig brings over 10 years of international culinary experience in world-renowned Michelin-starred restaurants to The Optimist, making its menu a truly special treat for Chinese New Year. See the visual menu on Dishtag for more details. We wish everyone a happy Chinese New Year ahead!